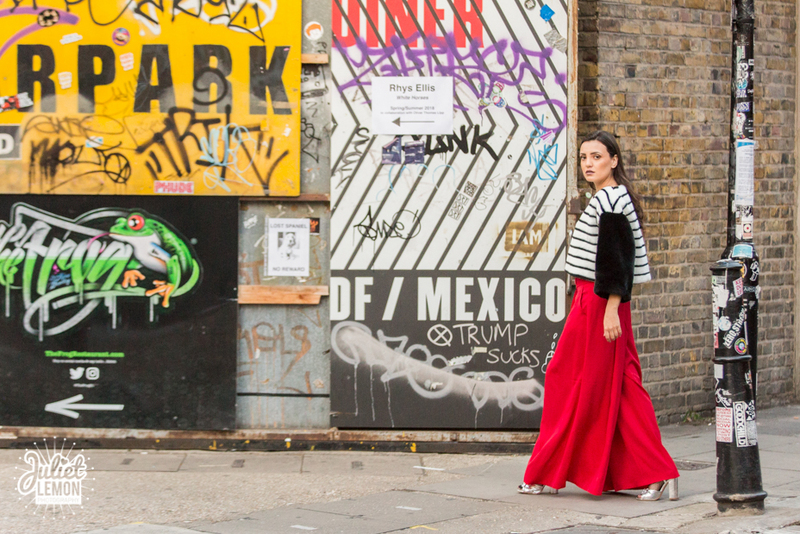 Over to the fabulous world of fashion for this photo shoot which I’m so excited to be sharing some of the photos with you. 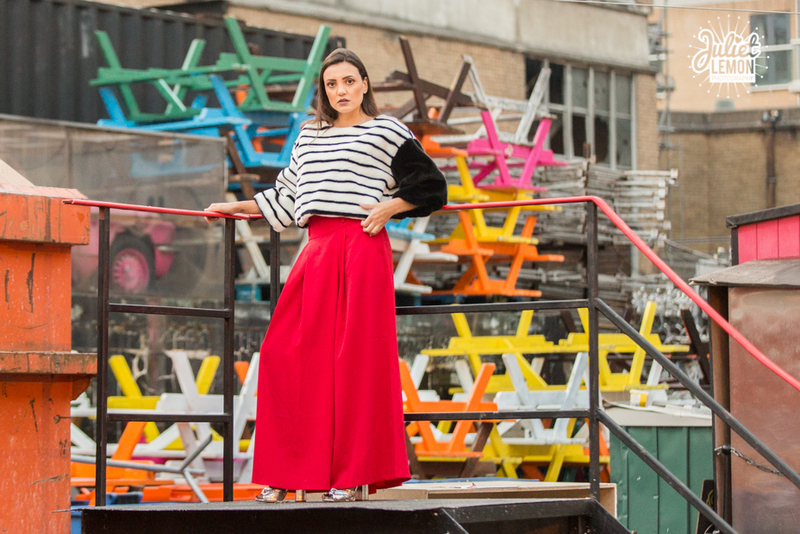 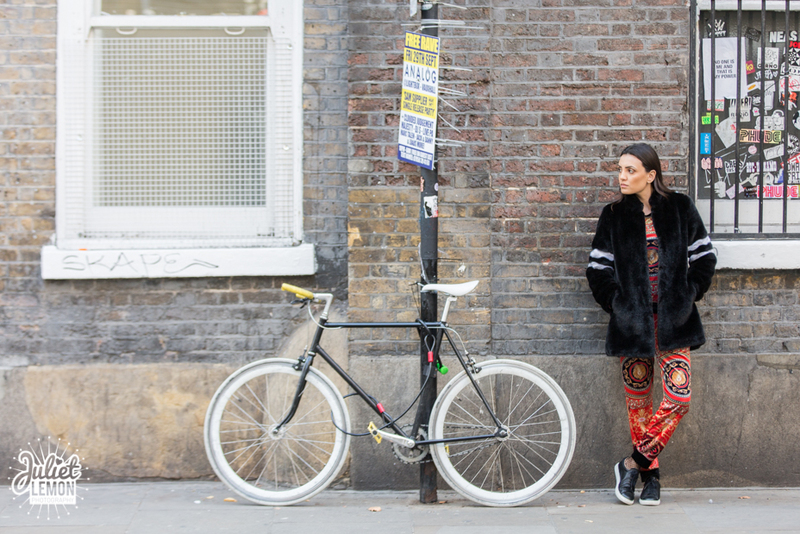 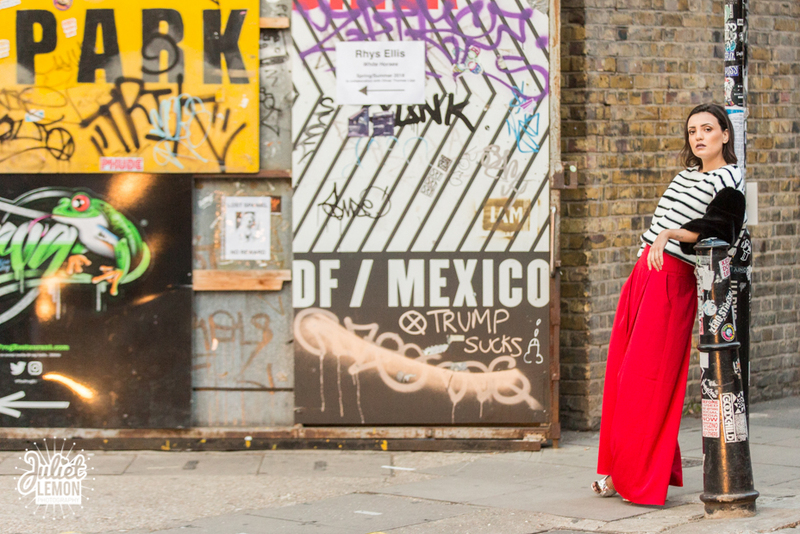 Everyone meet the super-stylish and incredibly creative Roberta, founder of the luxury fashion brand Roberta London. 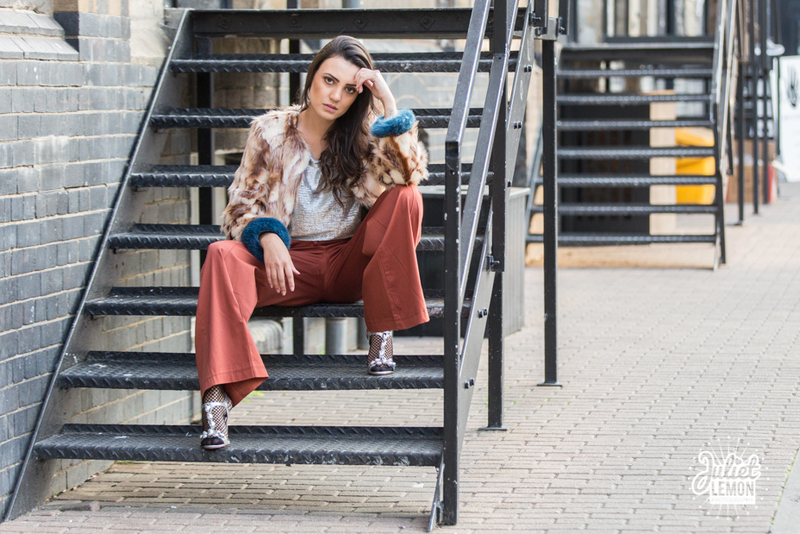 In this shoot I had the absolute pleasure of photographing the wonderful Roberta London’s Eco-faux fur Autumn/Winter collection. 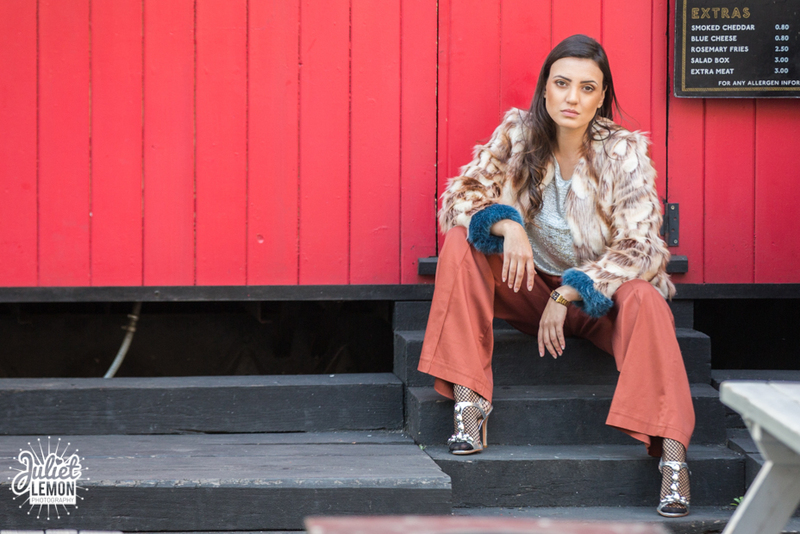 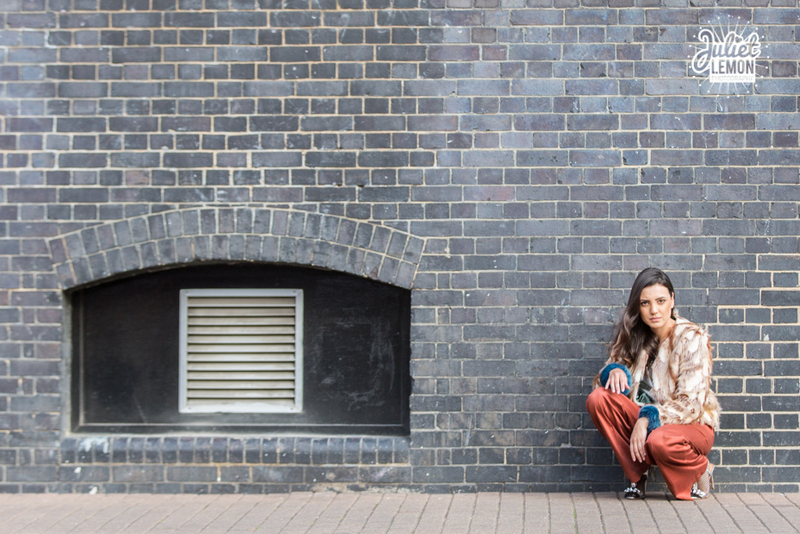 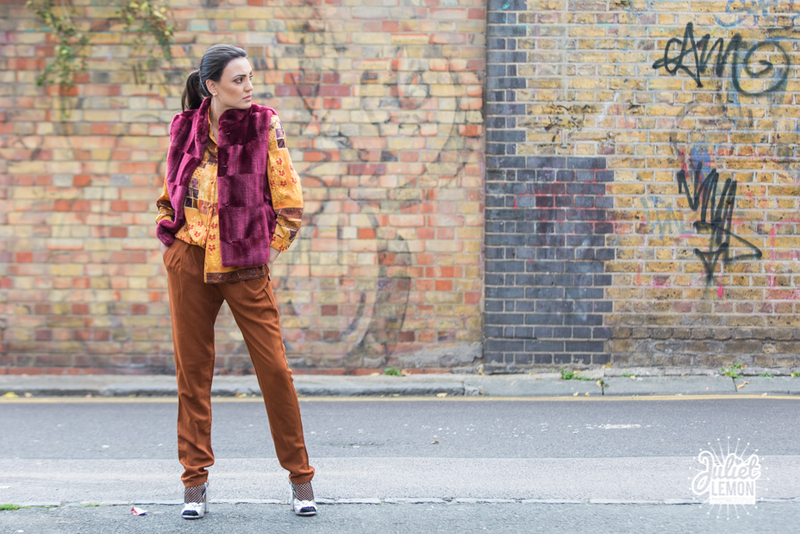 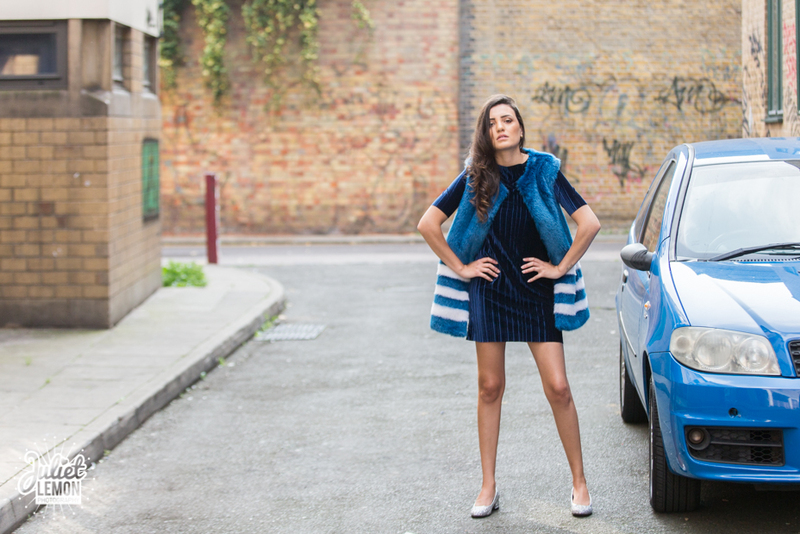 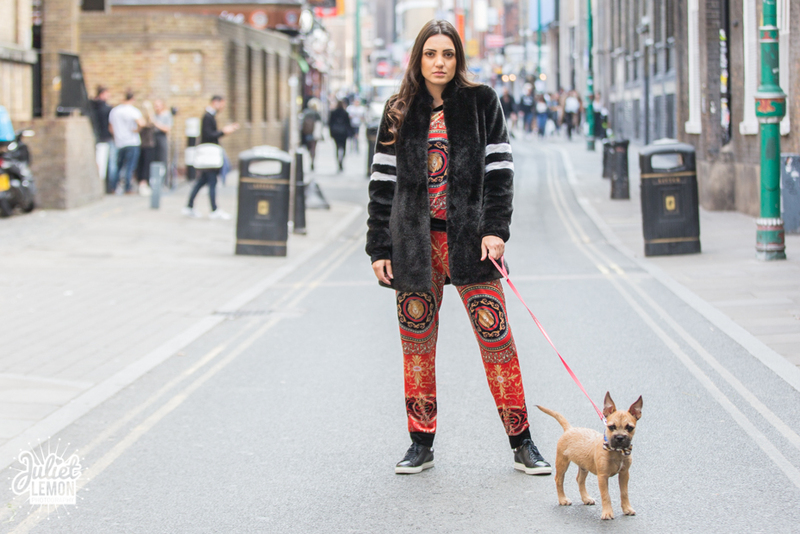 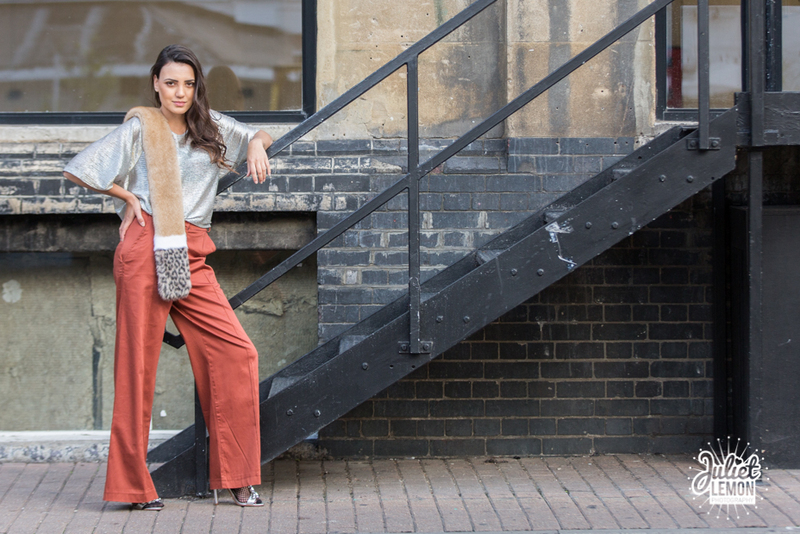 Roberta has personally styled each look and it was super photographing the beautifully-textured coats, jackets, gilets, vests and scarves in and around Brick Lane.